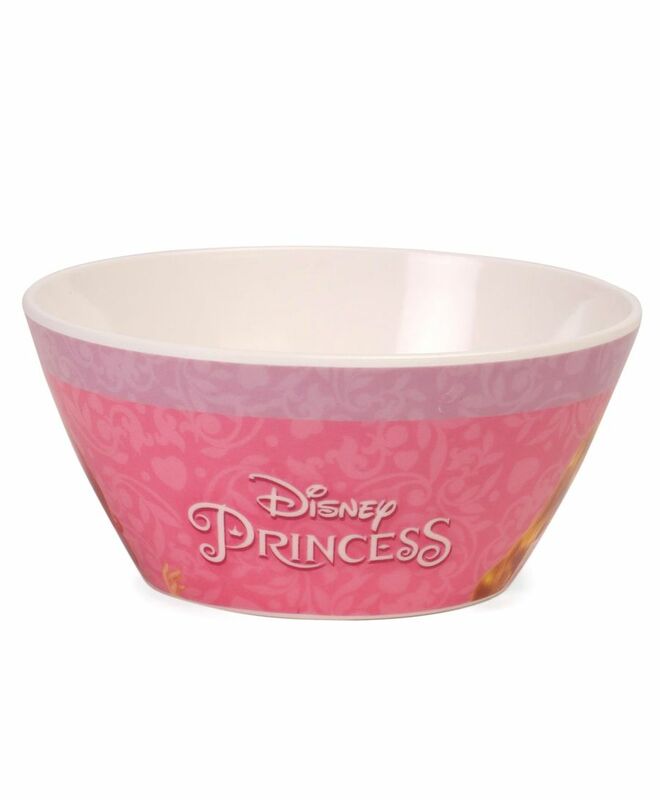 This bowl is just the right size to hold your child's meal. It will be a favourite part of mealtime. Little ones will love having their very own plate featuring their favourite character. Bright colours and whimsical faces make mealtime fun. The collection is perfect for mixing and matching. very good product. so pretty.